With today’s current healthcare environment, it’s no surprise that physicians are under stress to be more productive and do more in a limited amount of time. This can often impede effective physician-patient communications and have a negative impact on both the patients’ satisfaction and adherence to their medical plan. A positive patient communication experience provides many benefits beyond just a favorable experience with the doctor or practice. Patients who perceive positive communications with their physician experience improved recovery, better comprehension of the information presented, stronger emotional health and fewer diagnostic tests and referrals following their visit. 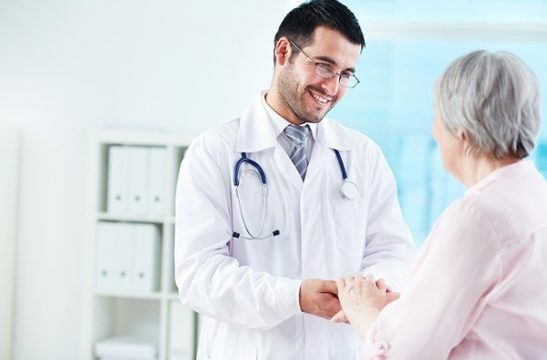 However, studies show that doctors often tend to overestimate their ability to adequately communicate with patients, resulting in patients citing poor communication as one of their primary frustrations. Here are four ways physicians can help improve communications in their medical practice in order to develop happier, healthier patient relationships. When discussing a patient’s procedure or results, clear communication is critical in facilitating comprehension and adherence to the prescribed treatment. Many patients struggle with understanding medical terminology and health information that may seem commonplace to physicians. Therefore, it is important to assess each patient’s language and educational limitations prior to providing critical information. When possible, use simple, common terminology to communication concepts and treatments to aid in understanding and retention. Patients may also come from a place of mistrust of the healthcare system or prescribed therapies. By employing collaborative communication and asking open ended questions, the physician can develop a better understanding of where the patient is coming from. Furthermore, talking clearly about the situation in a neutral, unbiased tone may help to establish neutrality and trust. When sharing results, patients may be under stress waiting to hear what the physician has to say – even if the news is positive. Speak slowly and avoid too many medical terms that may confuse the patient. Summarize what was discussed at the end of the conversation to ensure they heard the results, diagnosis and course of action correctly. One of the key ways to improve communication is in the way the physician communicates adverse events. This is often a time of extreme physical and emotional stress for the patient, and breaking bad news can be a complicated scenario. Using empathetic communication will demonstrate the physician’s understanding of the impact the diagnosis or results will have to the patient and their family. The physician must be prepared to understand the emotional reactions that will occur, while still involving the patient in decision-making and treatment options. This stressful situation can lead to miscommunication resulting in a lack of understanding about the patient’s prognosis or goal for the treatment plan. The patient may not remember all the details of the consultation, but they will remember the way in which it was delivered. Patients rely on their physicians for psychological support during this time, and studies show empathy is crucial in reducing a patient’s feeling of isolation and validating their reactions and feelings as acceptable. Effective communication is key to patient understanding and retention. Anywhere between 40-80% of the medical information patients receive is forgotten immediately, and almost half the information they do retain is incorrect. 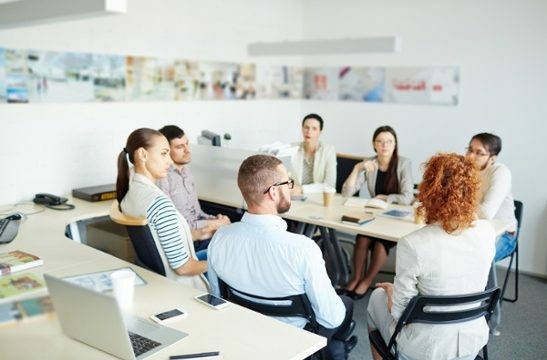 Given this large gap of misinformation, it’s no surprise that the Institute of Medicine has identified ways to improve communication in healthcare, including utilizing information technology as a method to improve the quality. A study from the Journal of the American Board of Family Medicine found that email communication with patients resulted in greater satisfaction for both patients and physicians. Among physicians and practices, HIPAA-compliant portal and messaging systems have gained popularity, providing ease of communication between the physician and patient. The portal also serves as a resource to patients to help them with self-service tools such as treatment plans, access to past test results and informative articles on their conditions. 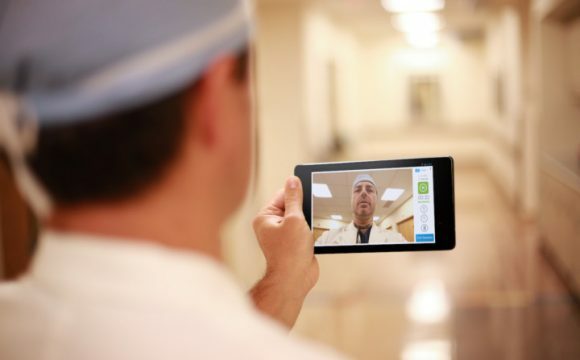 Video messaging is among the latest technology that is making huge strides in improving patient communication. It allows physicians to easily capture valuable medical information exchanged during patient consultations, aiding in retention of important details for their medical condition or upcoming procedure. Additionally, patients are able to securely access their videos and share it with their loved ones and caregivers in a HIPAA-compliant manner. This improves adherence to the medical plan and instructions, and can ultimately improve the patient’s outcome. Patient experience is an important part of a successful practice, which is why it is crucial to assess the patient’s opinion on an ongoing basis. This provides a true understanding of how the physician and staff’s communication practices are perceived by the patient, allowing the practice an opportunity to correct any areas that are falling short. 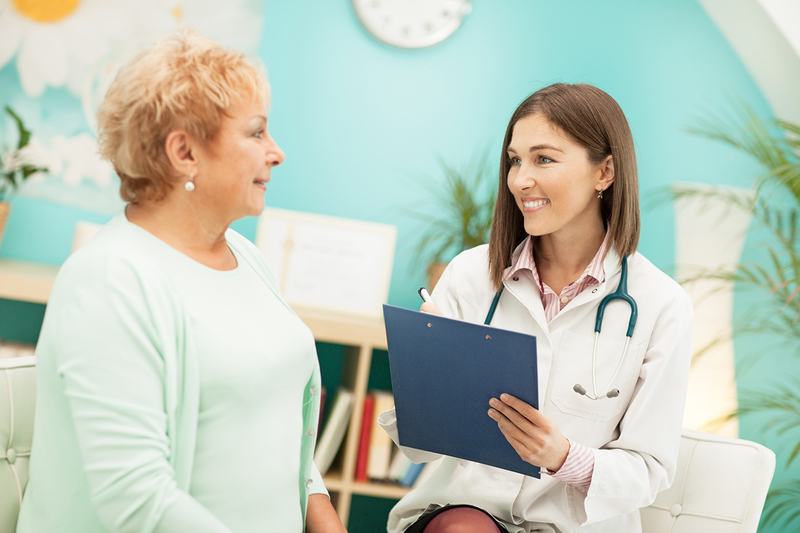 The patient satisfaction survey should include a rating scale for communication with the physician, staff and the tools provided, as well as an open-response question where the patient can recommend improvements. Once new improvements are implemented, communicate it back to patients so they know the practice is committed to providing an environment that emphasizes positive patient communications. For more information on the importance patient satisfaction surveys, read our recent article, 5 Reasons You Should Be Measuring Patient Satisfaction.